Typical Provencal town, Tarascon is situated about 10 minutes away form the campsite. You will enjoy its heritage: Tarascon castle, Saint-Gabriel chapel, Cordeliers’ covenant, its gastronomy and festivities Made in Provence! 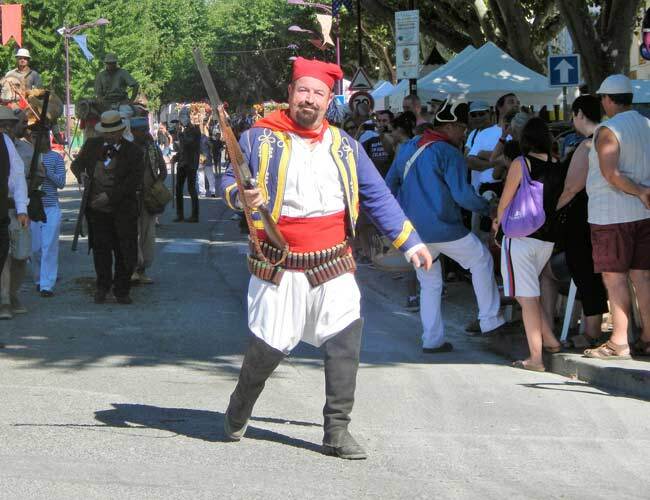 Tarascon shares with all the other Provencal cities its taste for a good party! 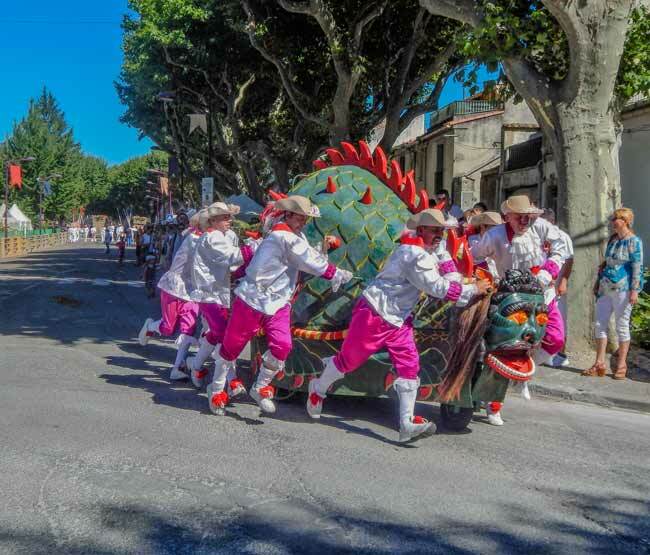 Traditional festivities can’t happen without a bull or a horse race, Ferrades, Abrivados or Camarguese race follow traditional music band and peñas. In the summer, the bar terraces get crowded, full of people cooling down with a famous local anis drink. In the heart of a beautiful region, Tarascon is the ideal start for long hikes in the Montagnette, the Camargue or the Alpilles. Horse riding, hiking, biking, climbing. You can discover our area through air, earth or water! These 3 elements will give you unforgettable and sometimes unusual sensations. Hiking either by foot, bike or horse is free in Camargue.